rypto payments will be enabled at Point of Sale machines located in cinemas. RapidzPay also hopes to enable third party companies and individuals also utilize the payment solution offering clients the option of accepting Baht – the currency of Thailand, or crypto if they should opt for. 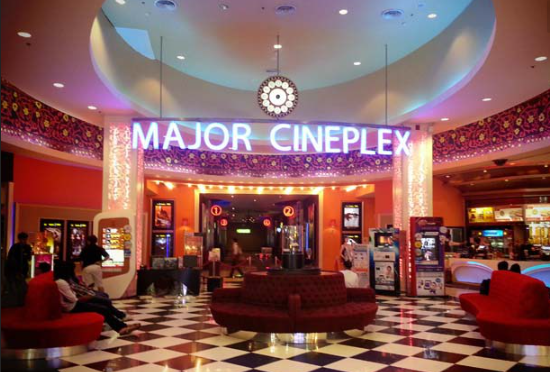 Major Cineplex remains a key player in the cinema industry owning well over 650 screens in Thailand alone. With plans to expand over South East Asia, the company already has a handful of locations in operation in Cambodia with 9 located in Laos.